SuperSeedz Pink Himlayan Salt is pretty much snacking nirvana. 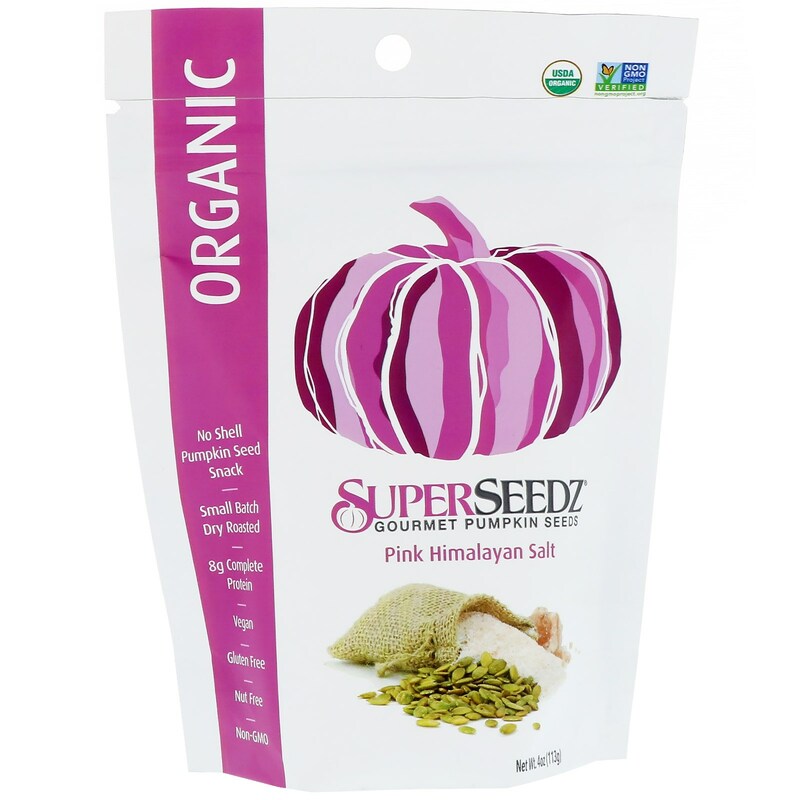 Each bag has a simple, flavorful combination of organic no-shell pumpkin seeds and unrefined pink salt. Seriously, if you wanna attain inner peace with your appetite, give some a try. 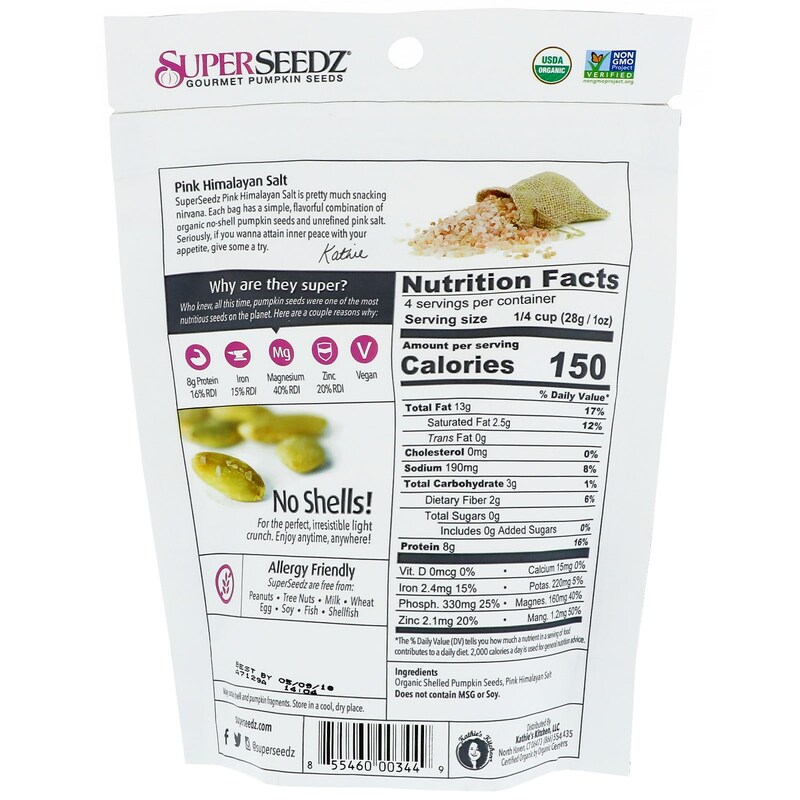 Organic shelled pumpkin seeds, pink himalayan salt.